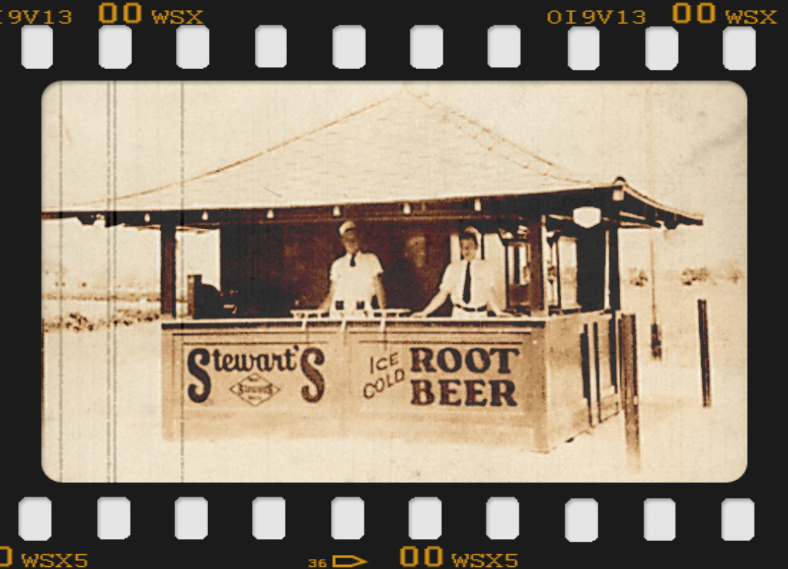 Stewart’s Root Beer first appeared in 1924 when school teacher Frank Stewart of Mansfield, Ohio, set out to create the world’s creamiest, best-tasting root beer and quality foods. 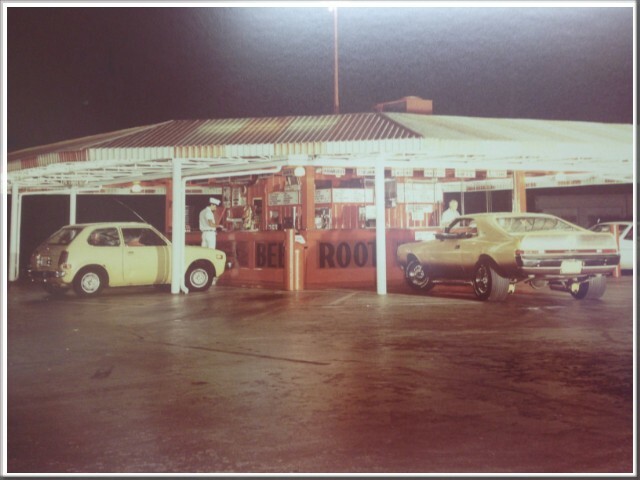 Since he opened his first drive-in restaurant to supplement his teacher’s income, Frank Stewart’s exceptional root beer, classic hot dogs, juicy hamburgers and candies have been enjoyed for decades. 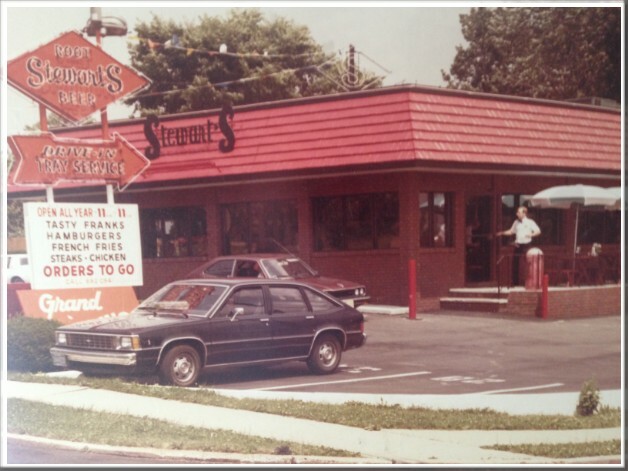 Today, you can take home the legend with a variety of other Stewart’s products that honor Frank’s time-tested principles dating back to his first roadside stand. Look for Stewart’s products in better retail groceries and retail shops nationwide. Stay tuned for new tasty products to take home and enjoy with your family. We are dedicated to keeping Frank's classic quality alive for generations!